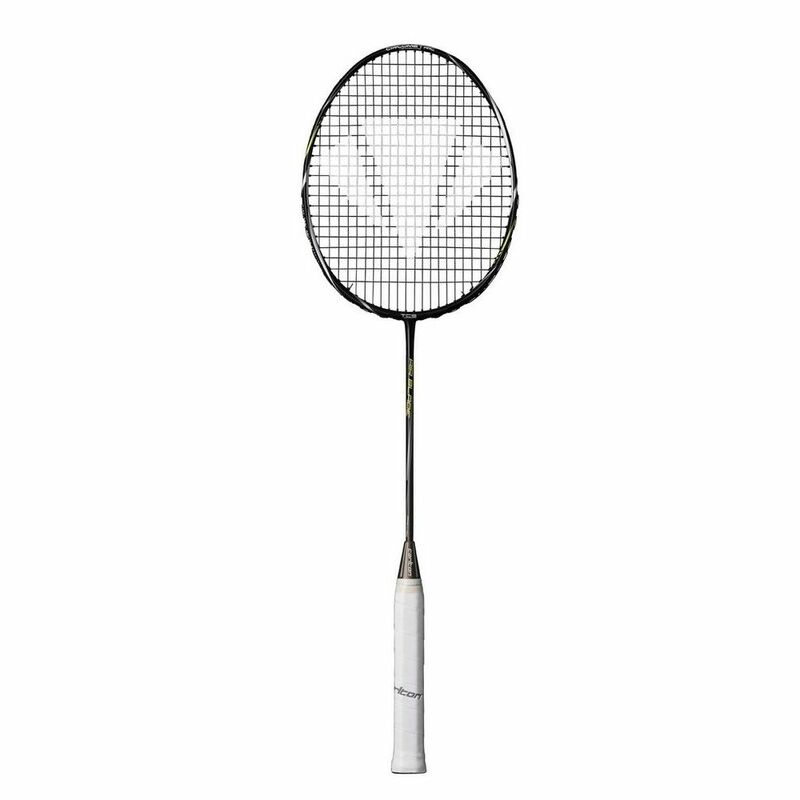 The Carlton Air Blade’s Nanopulse Carbon structure features unique Nano resin that connects all the carbon fibres to create a consistent and stable construction for greater control and noticeable performance enhancement. Thanks to the use of these finest materials, the frame can also accommodate 11% higher string tensions compared to competitors’ frames. Combination of these features provides improved accuracy, control, and playability. 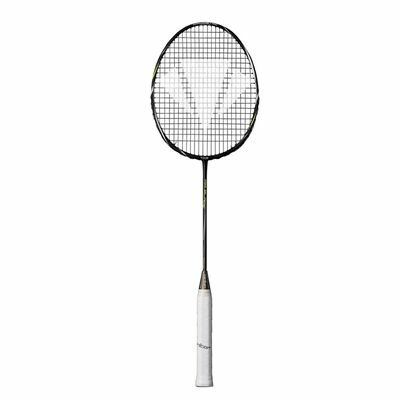 for submitting product review about Carlton Air Blade Badminton Racket.